Complete garden, landscaping, and building services that you can trust! 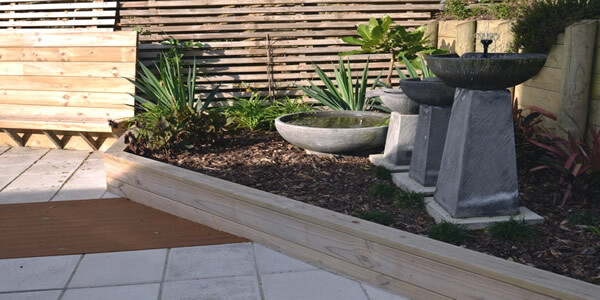 For all your gardening and landscaping requirements from concept to completion - we service Greater Wellington. 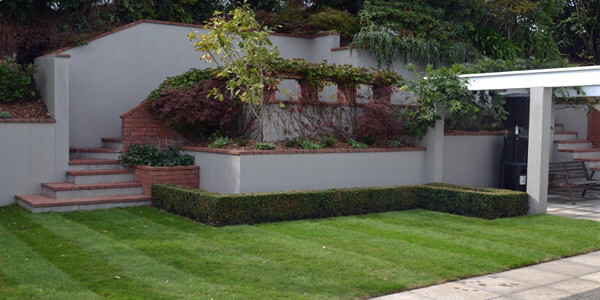 Are you looking for someone to solve your residential or commercial landscaping, building, or gardening problems? 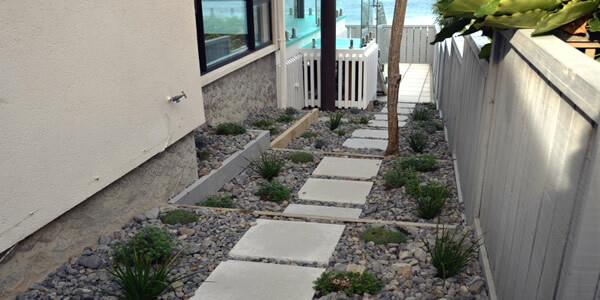 The Allworks team is the largest privately-owned landscape company in Wellington and we take care of everything – from initial design, through resource and/or building consents, to the final, finished product. 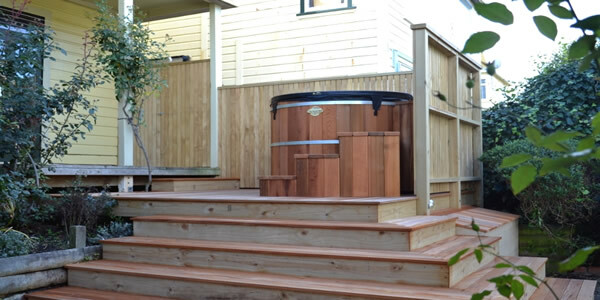 We do it all for You – including swimming pools!! 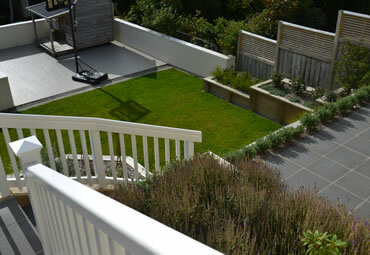 Your garden can be an extension of your indoor living, or be designed to complement and enhance your exterior design. 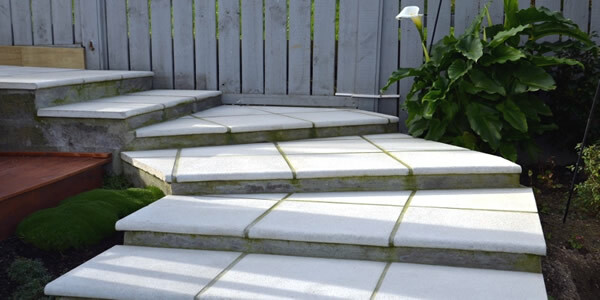 The result will be a truly personal garden, finished to look how you want it to. We won't cut any corners.